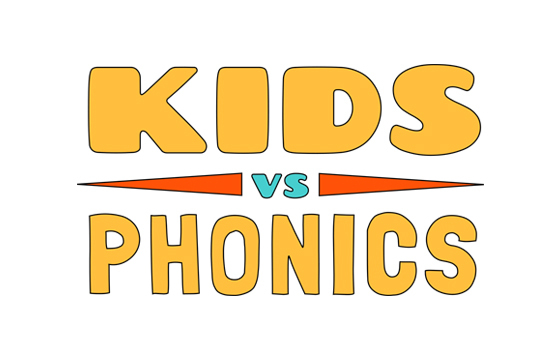 Kids Vs Phonics Only gives you access to 10 levels of our phonics learning program. Kids will Learn to Read the Fast & Fun Way with the Proven Power of Phonics. 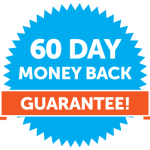 You get access to Phonics Books, Videos, Songs, Quizzes – and new lessons come out ALL the time! Sing Along with Funny Songs To Remember Everything!